Are you always in a rush in the morning and end up stopping at a fast food drive thru for breakfast? 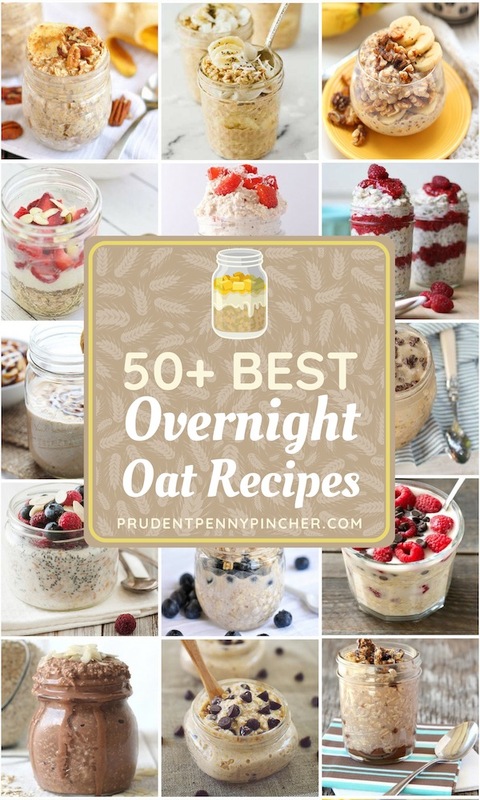 Save money and time by starting your morning out right with these healthy, no cook overnight oat recipes. 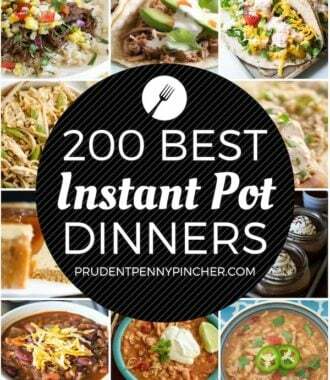 All you have to do is combine the ingredients into a container the night before and put it in the fridge overnight. Then, grab it and go in the morning! Blueberry Muffin Overnight Oats from Be Whole. Be You. Berry Overnight Oats from Skinny Ms.
Banana Bread Overnight Oats from Be Whole. Be You. Peach Pie Overnight Oats from Be Whole. Be You. Coconut Cream Pie Overnight Oats from Eat. Drink. Love. Thanks so much for including my Strawberry Overnight Oats in your round-up! 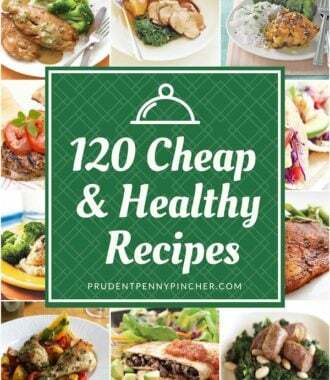 I’d like to try ALL these recipes soon! I Love oatmeal, but have always shyed away from these. 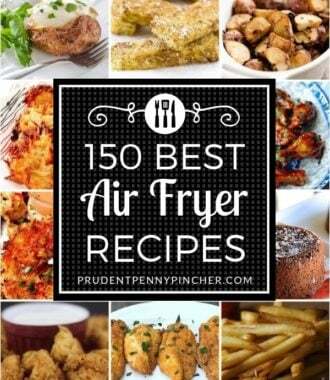 I have yet to make one of them but am getting closer to trying them. Have a silly question, you just take them out of the fridge & eat them cold, right? Do they have a thick texture? I know I’m being silly. I’m not into hot oatmeal and I’m hooked on overnight oats. Also, losing weight having these for breakfast. I must say, it wasn’t love at first sight. The first day I had to force it down. But now I get grumpy when we forget to make them the day before. I only use two recipes right now, but we’re planning to try more this week. Even the baby eats overnight oats with almond ‘milk’ as he has dairy sensitivity. Can you heat them up? My husband likes a hot breakfast. Yes, you can heat them up. 🙂 In the microwave for about a minute is the quickest and easiest way to do it. I’ve been introduced to overnight oats by my daughter in law in Albuquerque and wow how I live it. 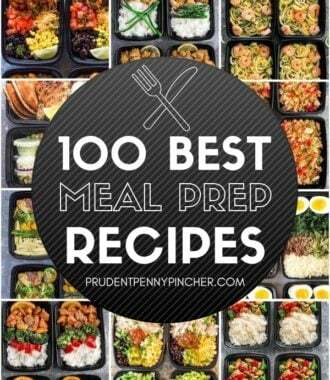 Will certainly be trying some of these recipes especially those with pineapple and coconut.